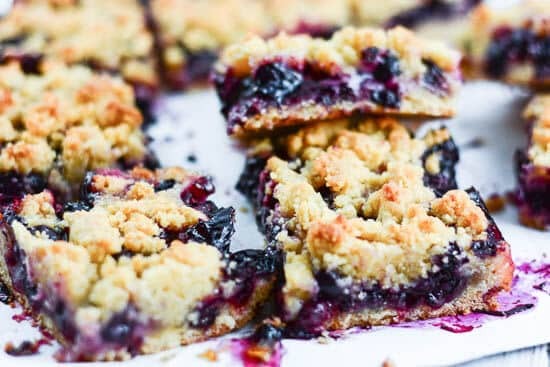 Blueberry Crumb Bars, made with fresh or frozen blueberries, with a buttery crumb topping, are a perfect dessert for a summer potluck, picnic, cookout, etc. 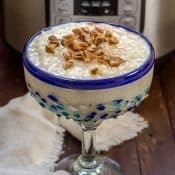 With fresh blueberries that I needed to use up, I went searching for a recipe that was delicious but also easy to make and take to a party or potluck. I saw a version of these on Pinterest. However, I adapted my Blueberry Crumb Bars from the recipe on AllRecipes.com and the Blueberry Crumb Bar recipe in the AllRecipes magazine. 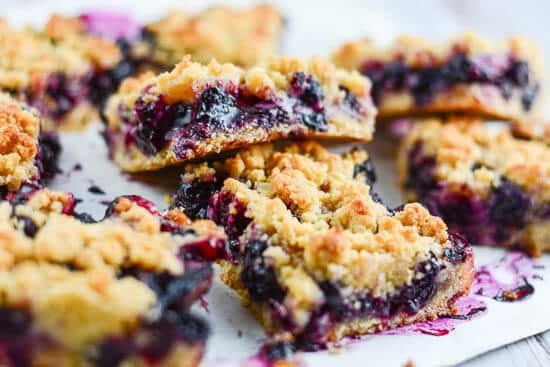 Like my Strawberry Crumb Bars, my version of these Blueberry Crumb Bars are bursting with flavor! The original recipe for Blueberry Crumb Bars called for 9×13 baking dish, but with only 2 of us, I scaled it down to half, and made it in an 8×8. However, after trying these, if you have a crowd to feed, you may want to have lots on hand and double my recipe for Blueberry Crumb Bars. They will go fast. Since some of the reviewers on the original recipe on AllRecipes.com stated that the crust lacked flavor, I made a few changes. First, instead of using all white sugar, I used half white sugar and half light brown sugar. Secondly, I used butter instead of shortening. Lastly, I added a 1/2 teaspoon vanilla to the crust. All these changes gave it great flavor. To the blueberry filling, I added lemon juice after reading the reviews. After baking, let them cool completely before cutting. I recommend even refrigerating the Blueberry Crumb Bars for an hour or so before cutting. It will make them easier to cut. The result of all these changes? Absolutely perfect Blueberry Crumb Bars that will be very popular at any get together. 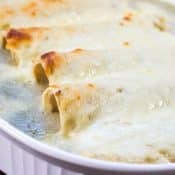 This is my go to recipe from now on. Mr. Flavor Mosaic said he definitely wanted me to make these again. 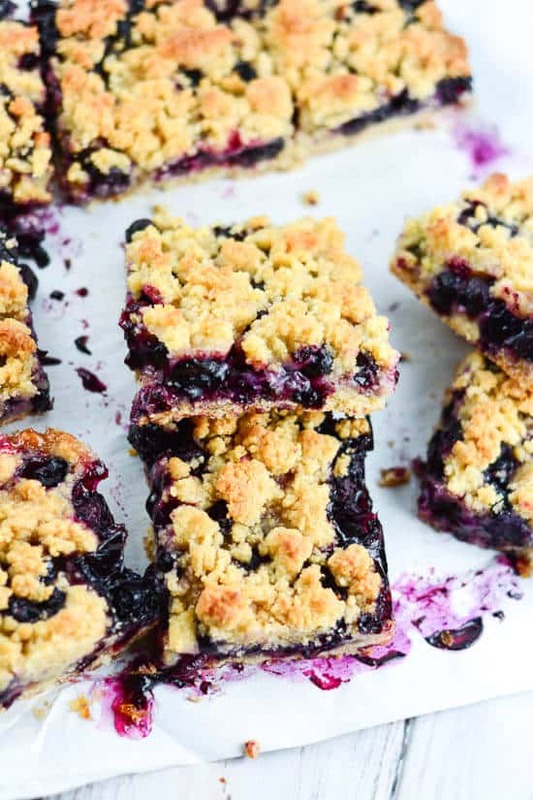 For which occasion will you make these Blueberry Crumb Bars? Thank you for visiting. 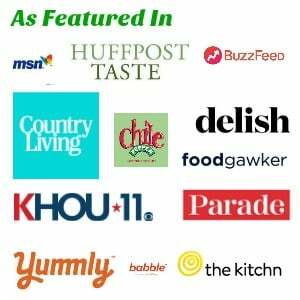 Don’t forget to subscribe to Flavor Mosaic to have recipes delivered to your inbox. 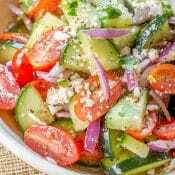 Follow Flavor Mosaic on Pinterest, Twitter, and Facebook to stay up to date with the latest happenings! 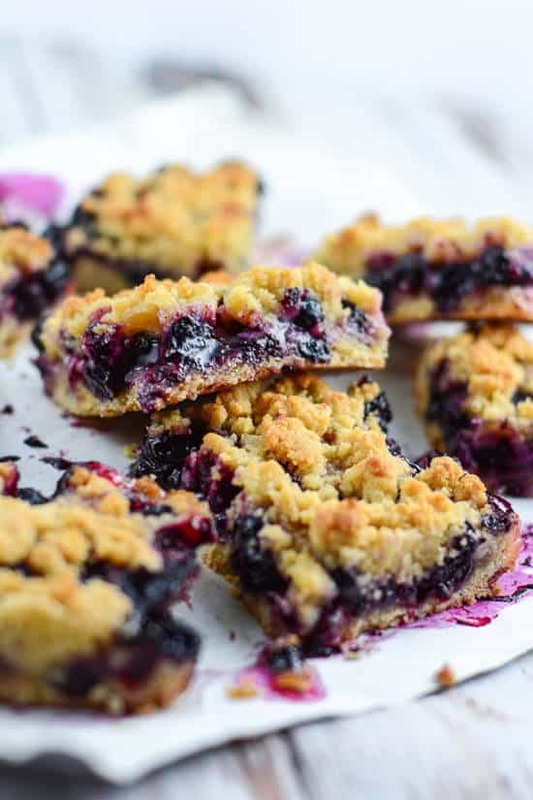 These Blueberry Crumb Bars are made with sweet fresh blueberries and a buttery crumb topping make a perfect sweet treat for a snack or dessert. 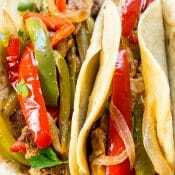 Preheat the oven to 375 degrees F. Either grease or spray with baking spray an 8x8 inch pan or place parchment paper on the bottom of the pan. In a medium bowl, stir together white and brown sugar, flour, baking powder and salt. 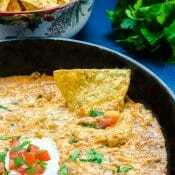 In a measuring cup or small bowl, beat an egg with a fork. Add the egg and vanilla to the flour mixture. Using a fork or a pastry cutter, cut in the butter into the flour mixture. Work with the dough until the pieces are very small. Dough will be crumbly. Pat half of the dough evenly into the bottom of the prepared pan. 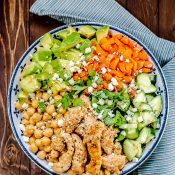 In another bowl, stir together the sugar, cornstarch, and lemon juice. Stir in the blueberries. Spoon the blueberry mixture evenly over the bottom crust. Crumble the remaining dough over the blueberry layer. 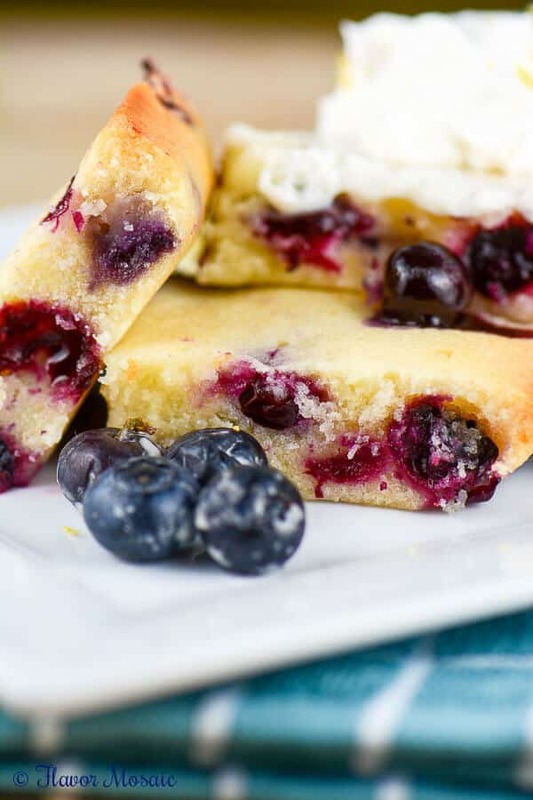 Another blueberry bar recipe you may enjoy are these Cakey Lemon Blueberry Brownies. 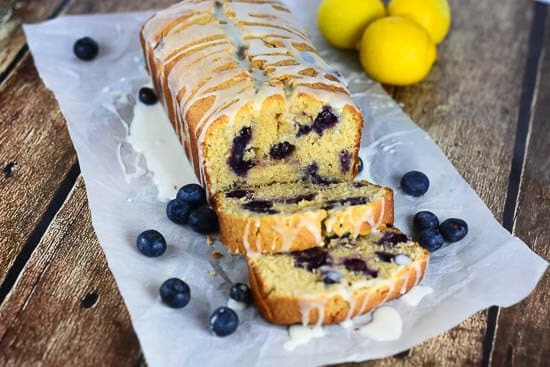 For another recipe with lemons and blueberries, my Glazed Lemon Blueberry Pound Cake. 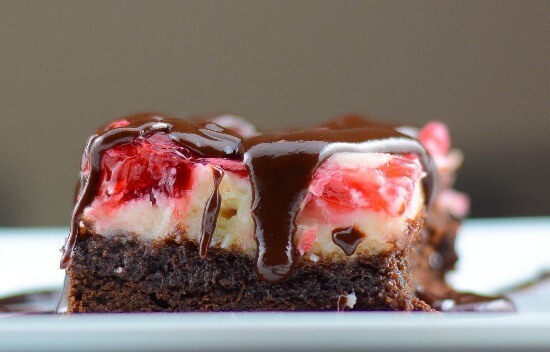 Another bar you may enjoy is my Cherry Cheesecake Brownies. 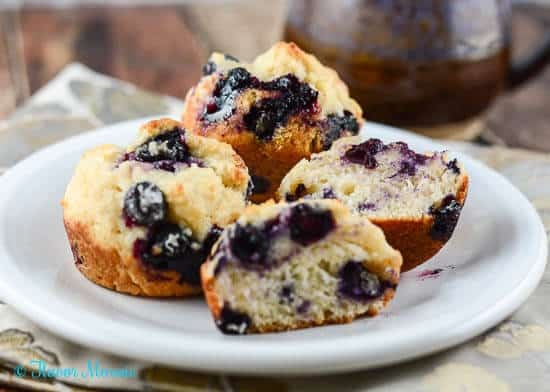 Here is another recipe to use up those blueberries, Easy Blueberry Muffins. 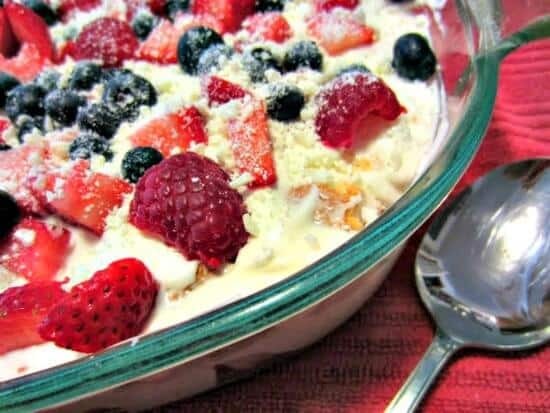 For another berry treat how about this Easy White Chocolate Berry Dessert from Renee’s Kitchen Adventures. 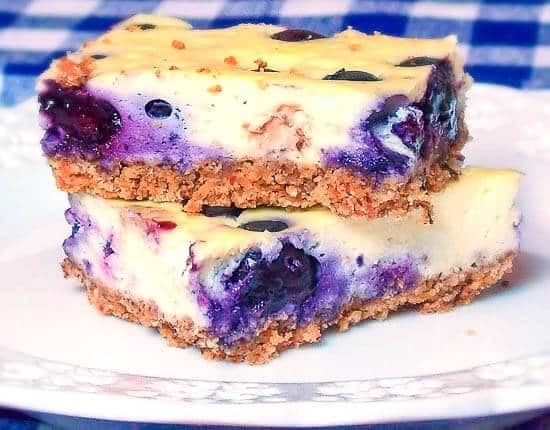 If you like the Blueberry Crumb Bars, then try these Blueberry Cheesecake bars from The Life and Loves of Grumpy’s Honeybunch. 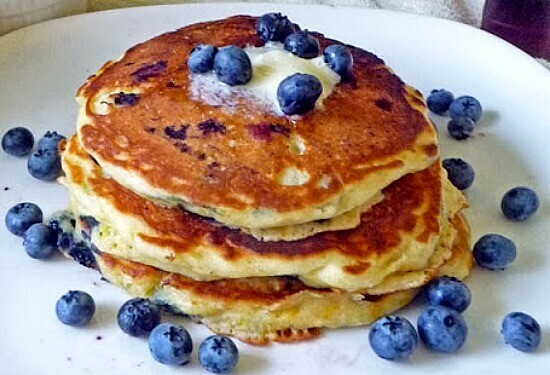 If you want to use those blueberries for breakfast, try these Lemon Blueberry Pancakes from Life Tastes Good. these all look amazing, definitely going to have to try some.. have blueberries in the freezer! Thanks for posting at the Weekend re-Treat!!!! 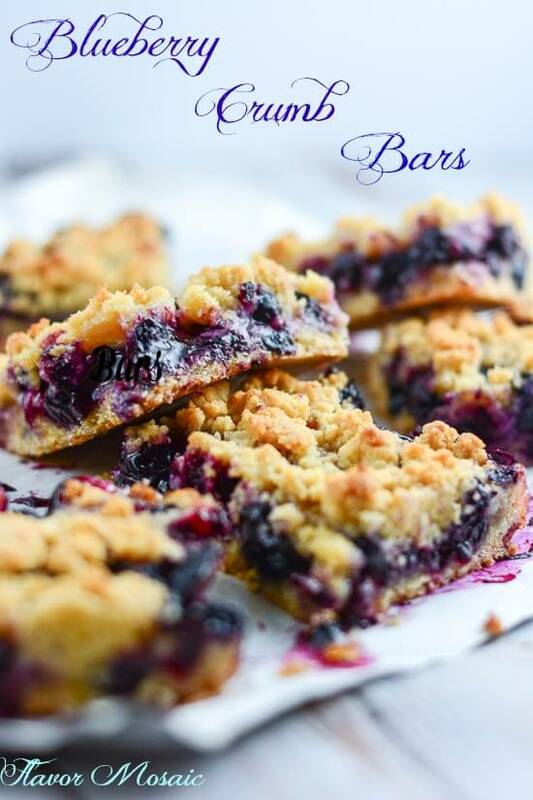 LOVE blueberries and love crumb bars so I’ll need to make these. Oh and thank you for those other yummy ideas linked up below…. 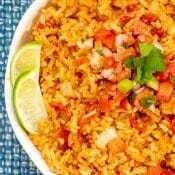 I’m so hungry right now! I need these in my life! 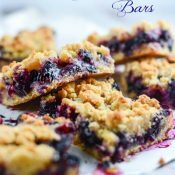 Love bars and blueberry crumb sounds divine! I can not stress how good these bars are. Out of everything I have made in the past couple months this has been my personal favorite. Thank you so much! Delicious!! Hi Karen, I’m so happy you liked the recipe! Thank you for taking the time to circle back here to let me know. 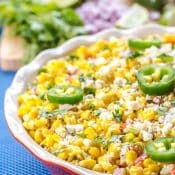 Is there an alternative to corn starch?